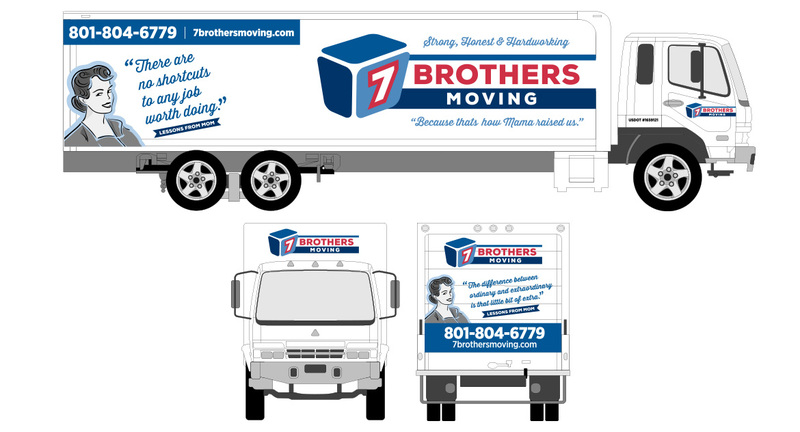 7 Brothers Moving requested a complete identity redesign including logo, tagline, uniforms, truck graphics, and advertising concepts. In the slideshow above you will see two “before” pictures of the moving trucks as well as several images displaying the completed identity redesign. 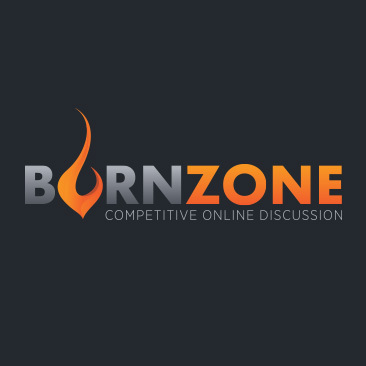 During this redesign, we also completed search engine optimization for the website and a series of scripts for radio advertisements. 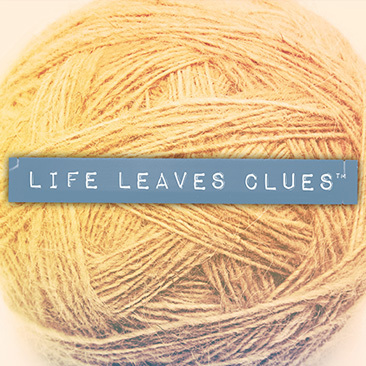 Our mama taught us that a good neighbor lends a hand, and a great neighbor does it without putting dings in the wall. 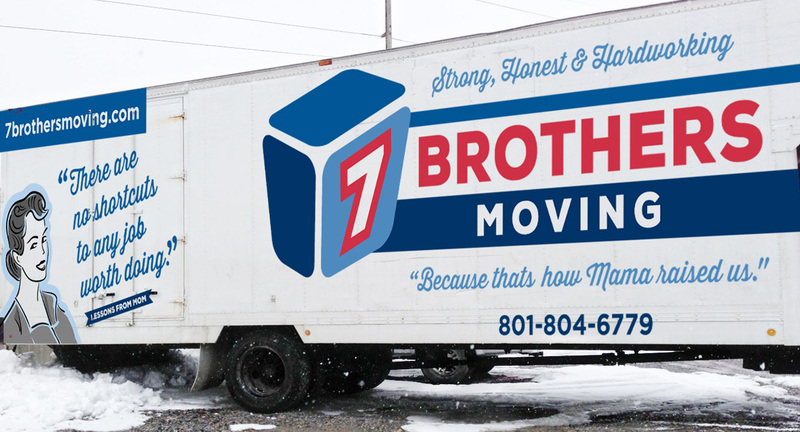 7 Brothers Moving Company, the great neighbor you can count on to provide professional moving services at an affordable price. Request a free estimate online at 7brothersmoving.com. I come from a family of seven brothers, which meant when a neighbor needed help moving, they got all the brawn they needed from just one call. We made a business out of being that one call you need to get your move done. 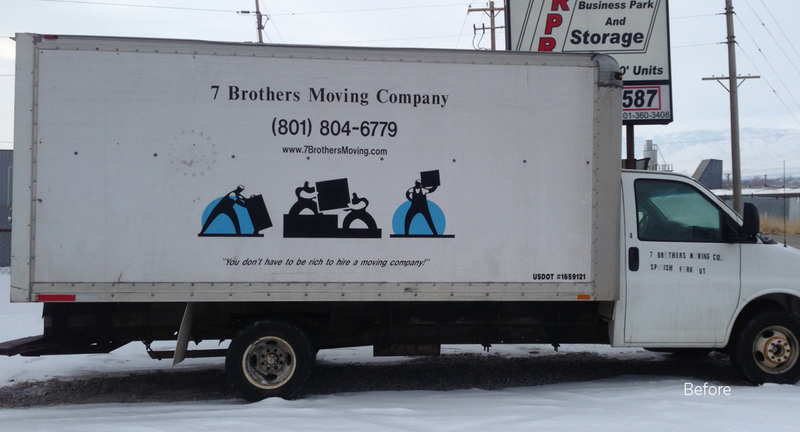 7 Brothers Moving Company. Strong, honest, and hardworking, because that’s how mama raised us. Request a free quote on our website at 7brothersmoving.com. 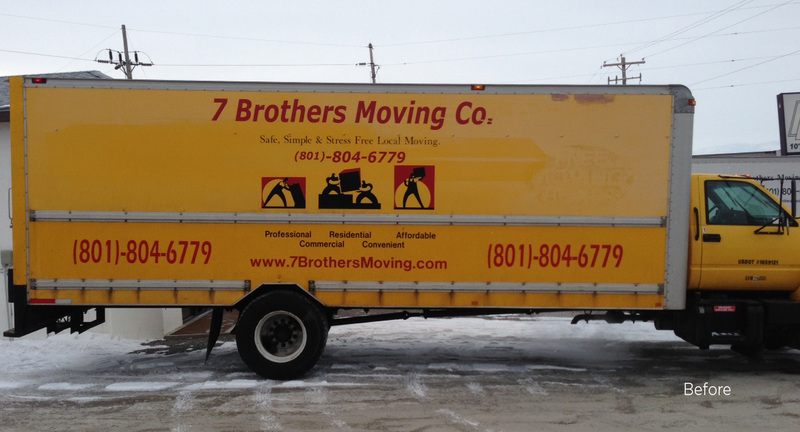 I’m Merril Teemant from 7 Brothers Moving and, yes, there really are seven of us. We scuffled when we were young, but 20 years (and many timeouts) later, we work together, providing professional moving services at an affordable price. Brothers Moving. Honest and hard working, because that’s how mama raised us. 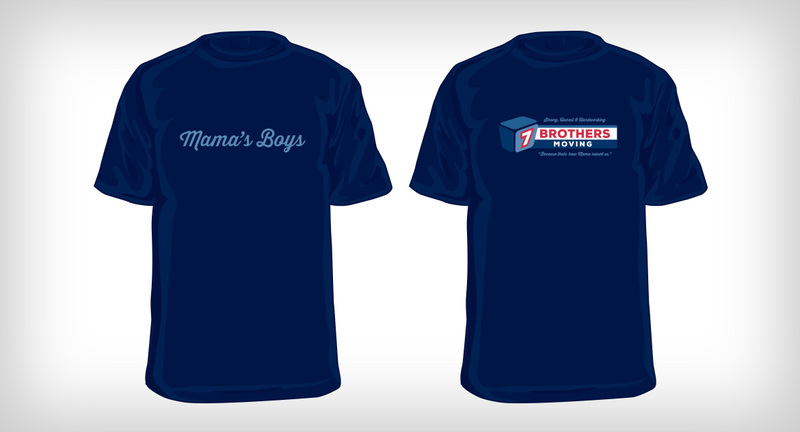 Get a free estimate online at 7brothersmoving.com.